CRM is a Simple, Intuitive and Powerful tool, providing software solution which brings a host of capabilities together. It helps in managing company's interaction with its customers and in analysing their data. 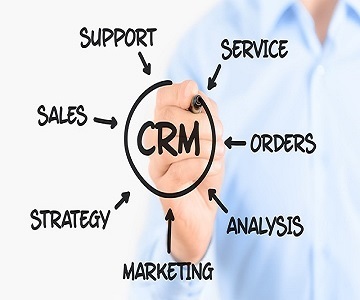 There are various useful CRM softwares available today in the market. CRM software helps to identify and categories leads, increase referrals from existing customers and improve products and services. CRM is collectively used to refer a combination of strategy & software. Even though, CRM is quite essential for all type of organisations,there might be some key challenges that you may encounter while implementing it. 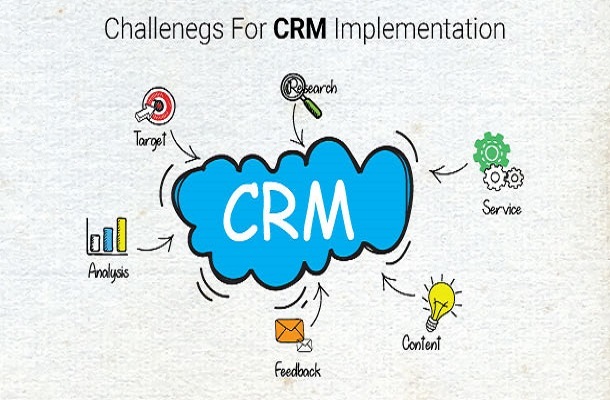 The challenges encountered during the implementation can be overcome by defining a clear set of objectives that are required to be achieved through CRM implementation. Employ a core CRM team that works with the company's stockholders, senior executives, customer support professionals and end users to understand their requirements. To ensure the success of CRM project implementation, first create a central repository accessible to all, which stores all the process definitions. Also, ensure that all business operations are mapped as it would help in managing CRM software in a better way. Implementation of CRM software can help your business to increase sales efficiency, drive customer satisfaction, streamline business processes and identify and resolve bottleneck. If You Like Our Blog Please Comment, Share and add Reviews.